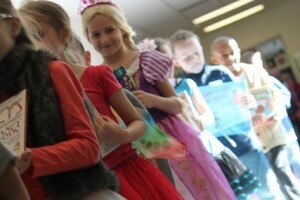 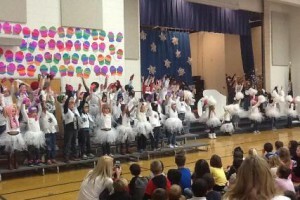 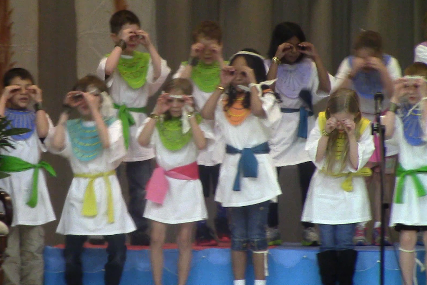 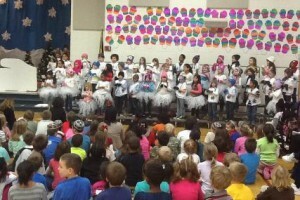 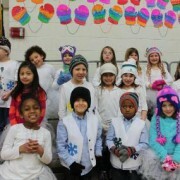 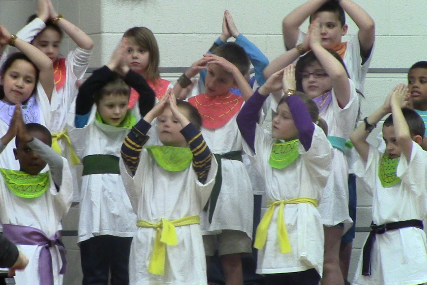 Thursday, March 27th, was the Second Grade performance of Temples and Tombs. 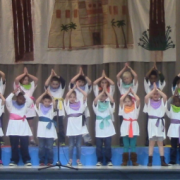 All five classes contributed to this thrilling musical about pyramids, pharaohs, and mummies. 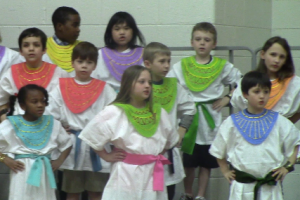 It was a great way to show off some of the things they learned during their Egypt unit in Social Studies. Thank you to all our volunteers, staff, and students for a great show. 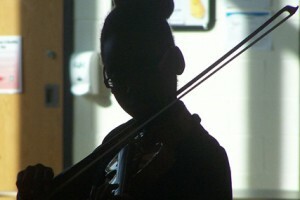 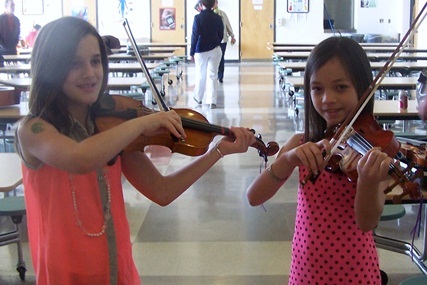 On Saturday, March 22, eighty five 5th grade orchestra students from all nine elementary schools converged on Matoaka Elementary School for the 2014 Orchestra Solo Festival. These students worked very hard to prepare two solos to perform for a judge. 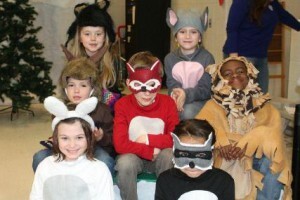 Nineteen Stonehouse students performed beautifully and will be presented with a medal for their performance. 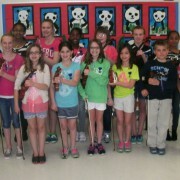 Congratulations, orchestra students! 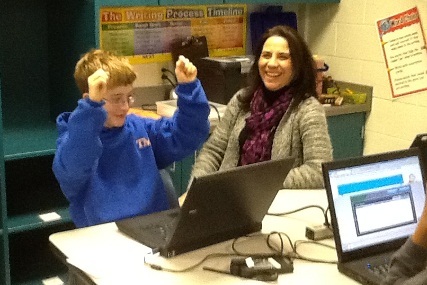 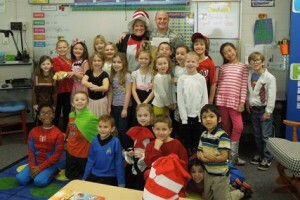 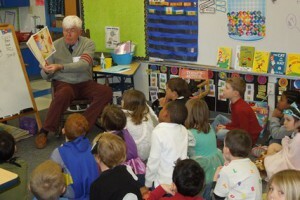 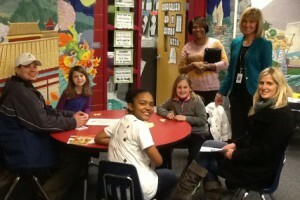 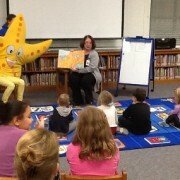 Thursday, January 9th, was Literacy Night at Stonehouse. 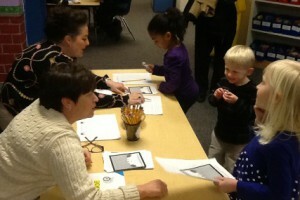 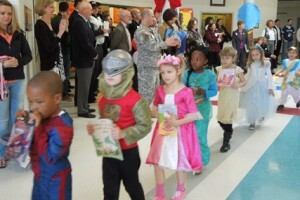 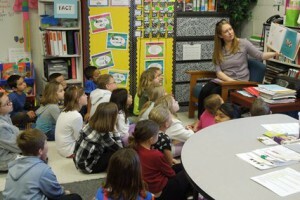 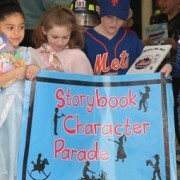 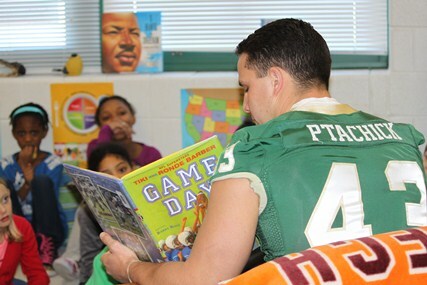 From 6:00 – 7:00, dozens of families joined us for activities centered around reading and writing. 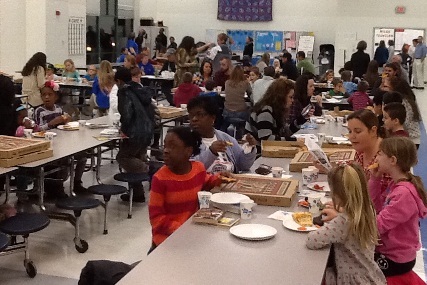 Hungry families joined us at 5:30 for Pizza. 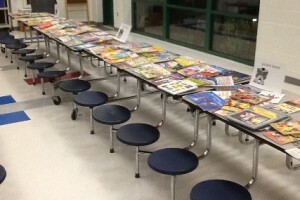 Whether you had dinner with us or not, everyone got to take part in the book swap. 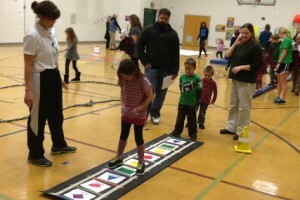 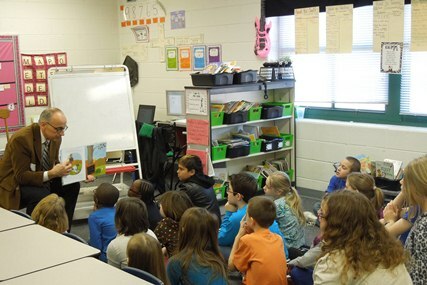 Families got to enjoy guest readers, LitFit kinesthetic activities, special recipes, word searches, word ladders, Banana Grams and story cubes, descriptive writing, and literacy based websites. Thank you to staff, family, and community for a great night!